In a strong snub, BSP chief Mayawati on Monday advised Congress to not spread confusion and feel free to contest independently on all 80 seats in Uttar Pradesh. 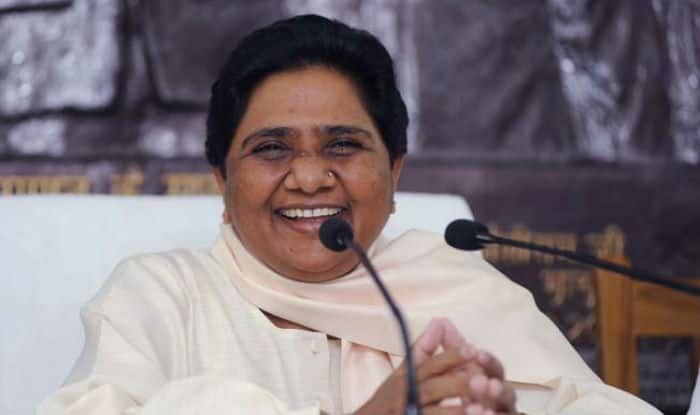 New Delhi: Bahujan Samaj Party (BSP) chief Mayawati on Monday snubbed the Congress over its decision to leave seven seats vacant for the SP-BSP-RLD alliance in Uttar Pradesh and said, “do not spread confusion”. In a press conference on Sunday, UP Congress Committee (UPCC) president Raj Babbar had said, “Mainpuri, Kannauj, Firozabad, and wherever Mayawatiji, RLD’s Jayantji and Ajit Singh will contest in the coming Lok Sabha election.” Babbar then added that Congress would give two seats- Gona and Pilibhit to Apna Dal. In good faith, the SP-BSP-RLD are also not fielding candidates from Congress bastions of Rae Bareli and Amethi. The Lok Sabha Elections 2019 will kick start on April 11 and Uttar Pradesh will go to polls during all seven phases. The counting of votes will be done on May 23.